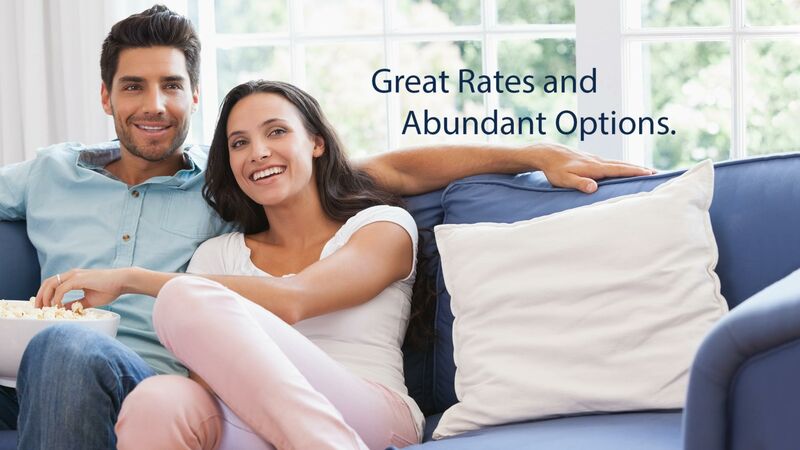 Loan Options | Richard Walter | Draper and Kramer Mortgage Corp.
We maintain an extensive product line and help you find the best mortgage options to consider depending on your financial situation. Each loan program offers different benefits, and we’ve broken them down here for you to reference. A fixed rate mortgage is the most common mortgage type selected by homeowners today. If you plan to stay in the same home for the long run, a fixed rate is a great choice because the interest rate is fixed for the life of the loan, giving you a consistent principal and interest payment each month. The most common terms are 15-year and 30-year. Unlike a fixed rate mortgage, adjustable rate mortgages (ARMs) have a fixed rate initially and then adjust up or down based on a specific benchmark. The benefit here is that more often than not you can get a much lower payment at the onset. ARMs are also known as "variable-rate mortgages" or "floating-rate mortgages". You'll need a jumbo mortgage only if your loan amount exceeds the conforming loan limits, which vary based on location. Obtaining jumbo financing can often be a nightmare simply because of the delays and red tape you’ll find with most other jumbo lenders. That’s why we brought the entire jumbo process in-house. The Draper and Kramer Mortgage Corp. jumbo loan offers you the same competitive rate with an efficient, hassle-free experience. Lender Paid Mortgage Insurance (LPMI) programs offer you the chance to put 15%, 10%, or even 5% down on a conventional fixed rate or adjustable rate loan without having to purchase Mortgage Insurance (MI), insurance purchased by a buyer to cover the risk of default. If your condominium is considered non-warrantable, you may have found several roadblocks in the past when it came to financing. That isn’t the case at Draper and Kramer Mortgage Corp.. We have several options to finance non-warrantable condominiums and can even work with your condo development to help make it FHA and Fannie Mae eligible. 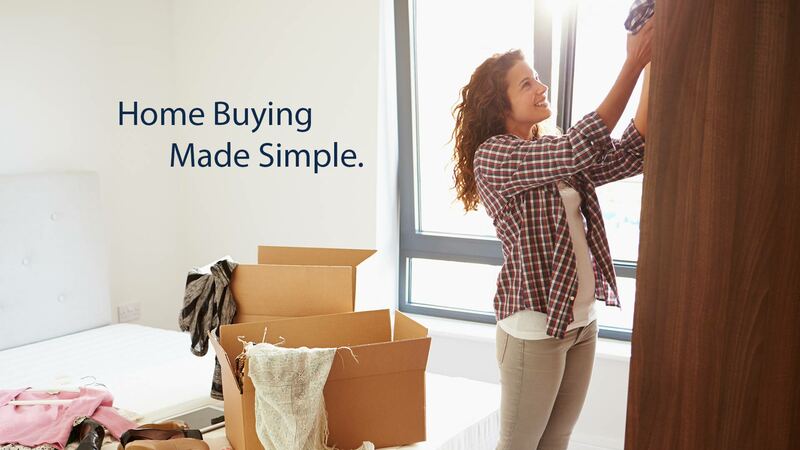 With a Renovation Loan from Draper and Kramer Mortgage Corp., you can purchase a home that may need repairs, or refinance your existing home for the purpose of remodeling with a cost-effective, single close loan. This program includes the necessary funds for the renovation by financing the “as completed” value of the home, rather than the present value. 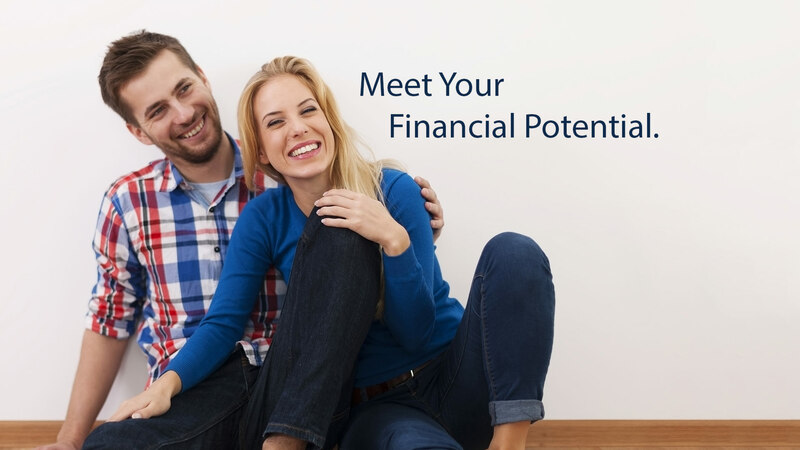 We have a number of great solutions for borrowers that are looking for programs outside of what traditional banks offer by going through our portfolio lenders. For example, our asset depletion program offers cost-effective flexibility by listing qualified assets, such as retirement accounts, stocks, bonds, etc., as income to meet underwriting requirements. We also have options for foreign nationals. Second mortgages and home equity lines of credit (HELOCs) allow you to utilize the equity you have in your home. A second mortgage gives you a lump sum of money based on the equity in your home and you repay the money in installments over a fixed period of time. Whereas a HELOC functions similar to a credit card, you have a credit limit that you can reuse again and again as you pay down the balance. If you’re a homeowner over the age of 62, you may qualify for a reverse mortgage loan, which allows you to convert part of the equity in your home into cash. All funds are tax free, you retain ownership of your home, and all remaining equity remains with you.